On Thursday 18th January, a group of children from Years 3, 4, 5 and 6 competed in a swimming gala at the Meridian Leisure centre. 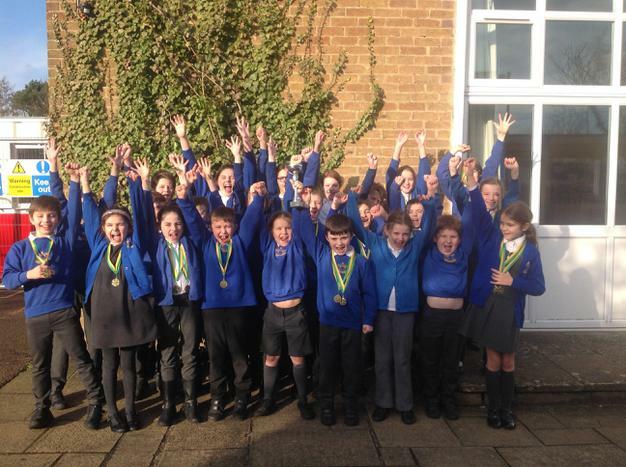 The children swam in different events, both individual and relay races, and many won a medal for finishing in first place. 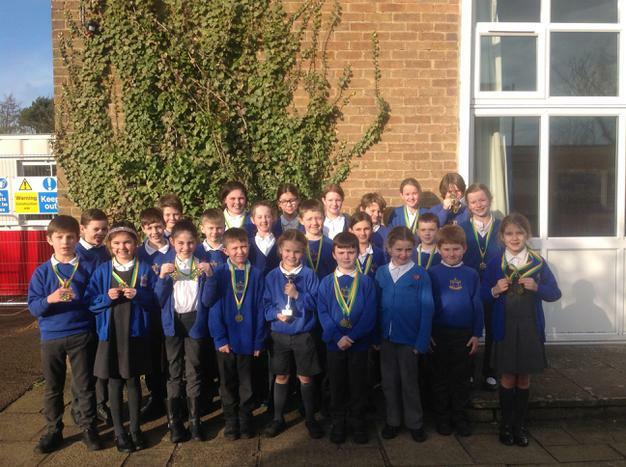 Overall, Years 5 and 6 children finished respectively in 2nd place for the Coastal region. The children in Year 3s and 4 finished in 1st place, which means they will progress through to the County Finals in March! All of the children who took part in the event were an asset to the school. They all swam to the best of their ability whilst supporting and congratulating each other. A superb effort - well done!